Abdomen is the area where most people accumulate body fat. The problem is that burning only the belly fat is not possible. You can’t order your body from which parts to use the fat when in need of energy. In order to lose the tummy fat, you need to lose weight overall. Still, there are certain tricks that can help you get 6-pack abs sooner and with less effort. Here are the top tips to get you to lose belly fat! Sometimes the reason why you can’t get rid of belly fat has nothing to do with eating too much or being inactive. Belly fat can be a sign of all kinds of medical issues, including hormone problems and diabetes type-2. That is why the best way to start your belly fat losing journey is to do a general health check-up. Abs are in general, are denser muscles than others, which means that they don’t need as much rest as, let’s say, thighs. That’s why doing ab exercises every day will not take its toll on these muscles. In fact, it can only do well for you and your goal of losing belly fat. 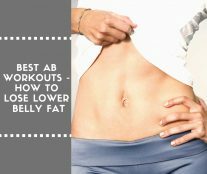 These exercises will not make a huge impact on the fat burning on your belly, but will help you build thicker and denser abs. The more muscle you have, the more energy your body needs. With a balanced diet, your body will start using body fat to feed those muscles. Another good thing about ab workout is that you won’t grow bored of it as there are plenty of exercises to choose from. And on top of that, you don’t need any additional equipment to do them. Crunches, leg raises, flutter kicks – all can be performed in your room. All you need is a bit of motivation. In order to build denser abdominal muscles, it is not enough only to work out regularly. Muscles are built from proteins, so you need to supply your body with enough of this nutrient. High-protein diets have been very popular lately as they’ve been producing effects. There are also some diets like Atkins or Keto that promote eating more protein and fat, while cutting down on carbs. Foods that are rich in protein include red meat, fish, dairy, etc. Still, not all sources of this nutrient are the same. Proteins with the right amino-acids profile are those your body will use to build muscles. Protein sources like nuts will feed your muscles, but will not make them denser, at least not as much as you’d like. Instead of nuts (also legumes, grains, vegetables) try eating more cold water fish, chicken breasts, lean red meat, and dairy products. Of course, the best way to add more protein to your diet is with supplementation. In fact, whey protein powder contains a much higher percentage of complete protein, that is, with all amino-acids your body needs. There is an alternative for vegans – soy protein, which is almost equally as rich in amino-acids as whey powder. In fact, soy protein has more arginine and glutamic acid than any other source of protein. Apart from regular exercising and eating protein-rich diet, you also need to get enough sleep. In fact, a number of studies have confirmed that there’s a link between obesity and not getting enough sleep. Not only does a lack of sleep bring your energy levels down, it also wrecks havoc on your hormone balance. For example, melatonin is a hormone that can be produced only at night. On top of that, for the production of testosterone, healthy night sleep is a necessity. Actually, the chances are that the lack of sleep is what caused the fat accumulation. According to the National Institute of Neurological Disorders and Stroke, more than 40 million people in the United States suffer from sleep problems. In most cases, the sleep disorder is a consequence of an unhealthy lifestyle. Despite of all of the advantages of the modern life, some bits of it are not good on your health. Because of all the artificial light (including mobile phones, TVs, computers) that has become an infallible part of our lives, we are not getting enough sleep. It is recommended to sleep between 7 and 9 hours each day, but not many people do it. You also need to reduce the stress levels as much as possible as it’s also linked to obesity. 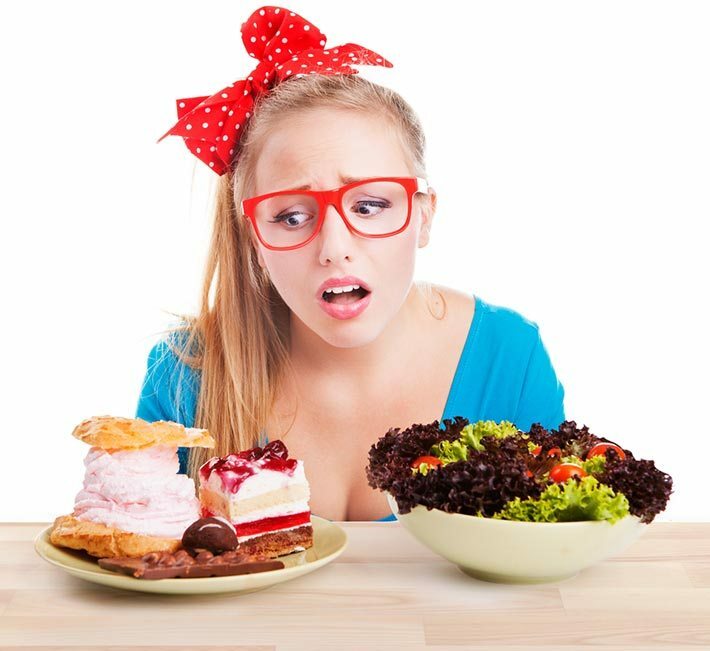 Apart from sleep, the biggest problem with modern lifestyle is the bad diet. According to some sources, more than half of the world’s population is overweight. One of the main culprits for this is sugar. 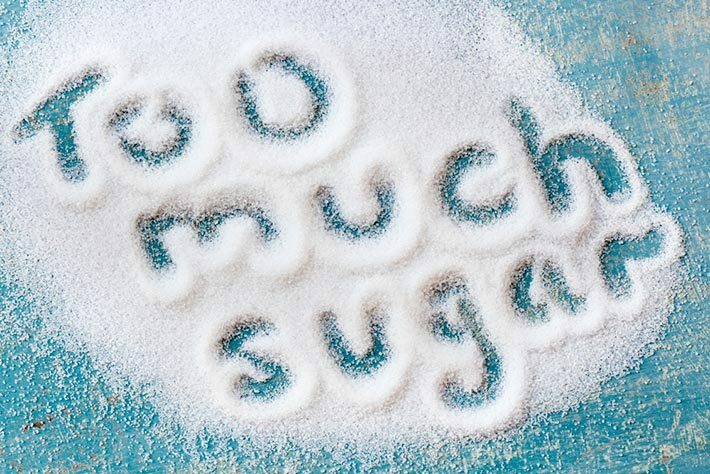 Stay away from fizzy drinks and sweets if you want to get rid of the belly fat. Also keep the consumption of fast foods and snacks to a minimum. If you eat loads of these foods, there’s no exercise or protein powder that can help you with losing tummy fat. 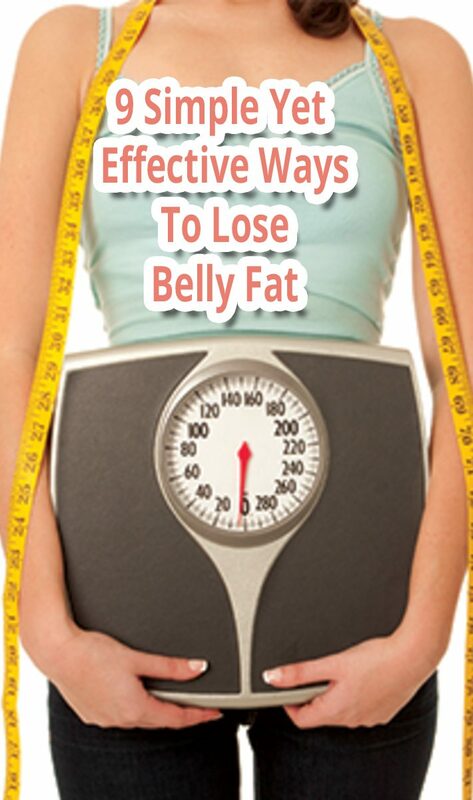 We hope these tips help you to lose belly fat faster and more efficiently!